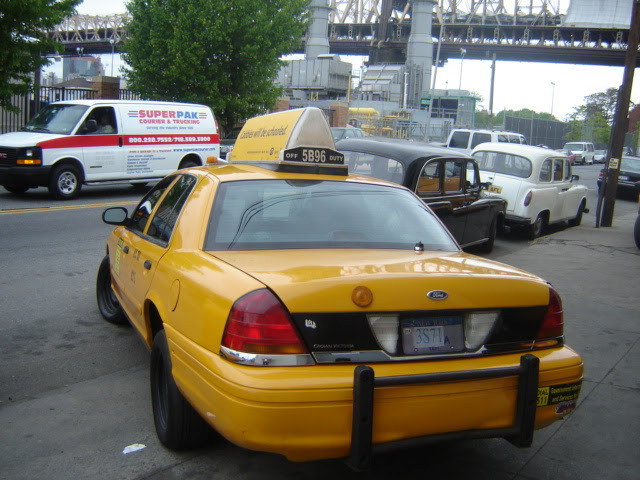 Chances are you have seen our taxi works on the silver screen. 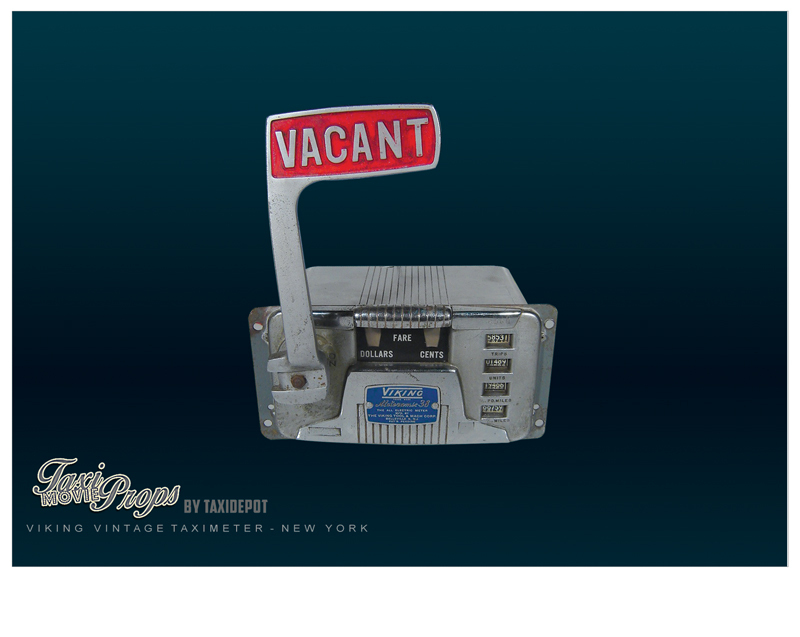 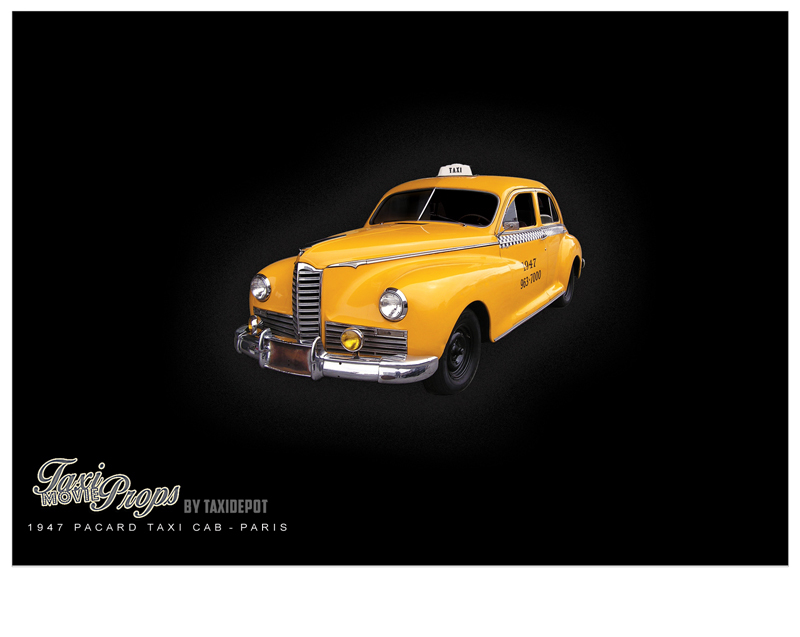 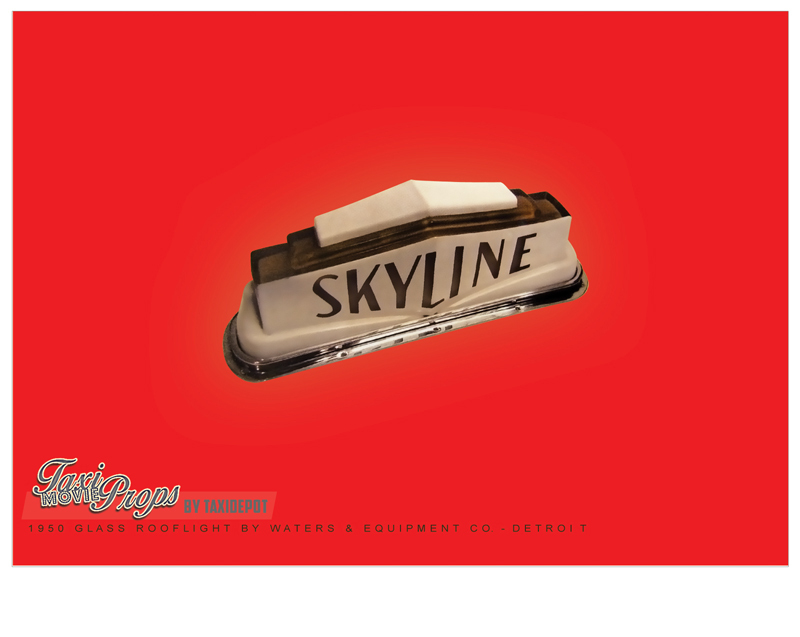 TAXI PROPs for ADVERTISING & MARKETING; FILM, TV & THEATER... and MAN CAVE DECORATIONS. 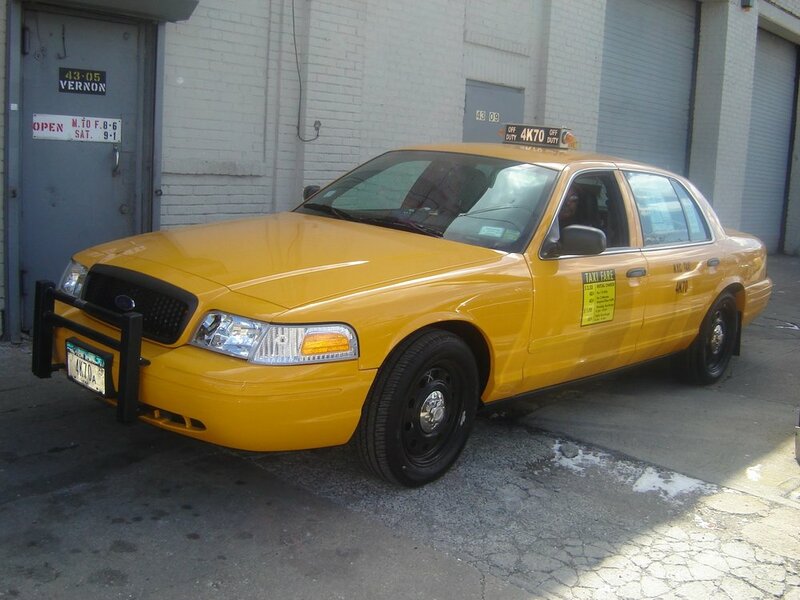 "NEW YORK CITY TAXI CABS ARE OUR SIGNATURE SPECIALITY." 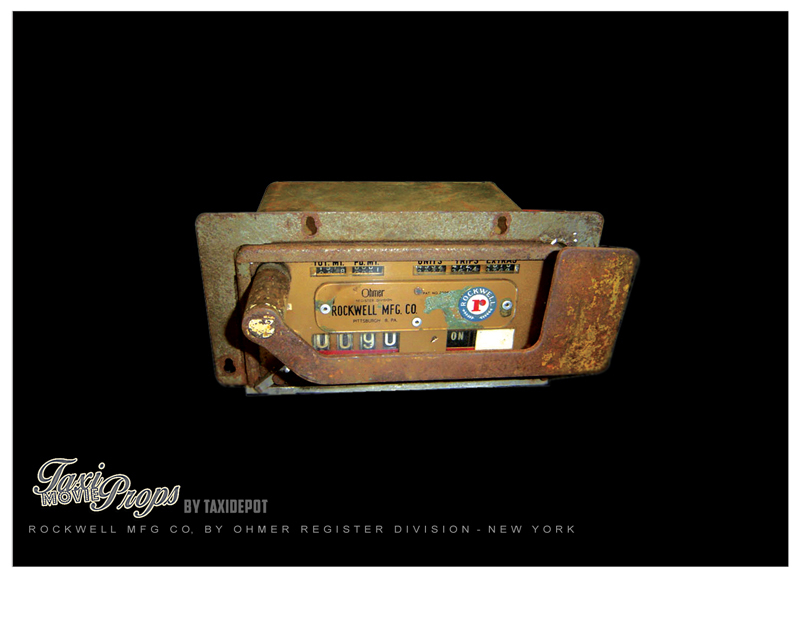 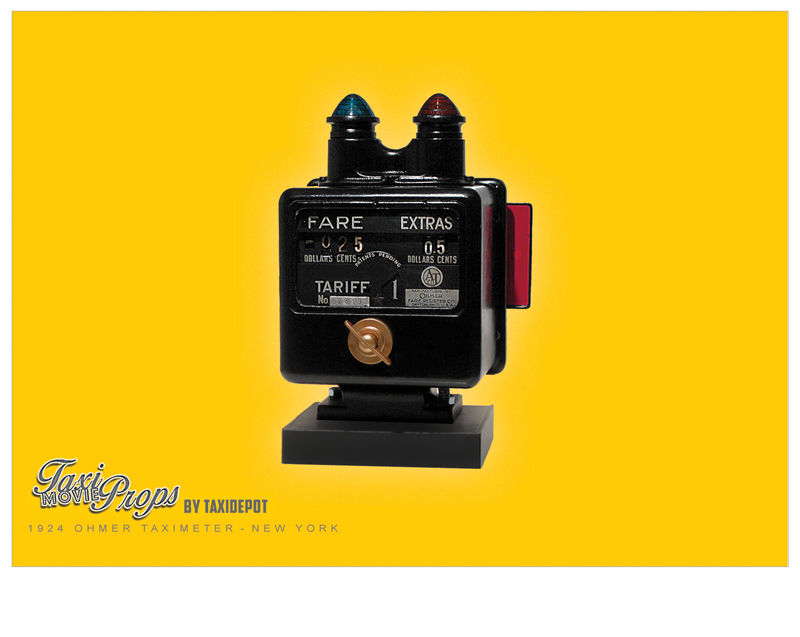 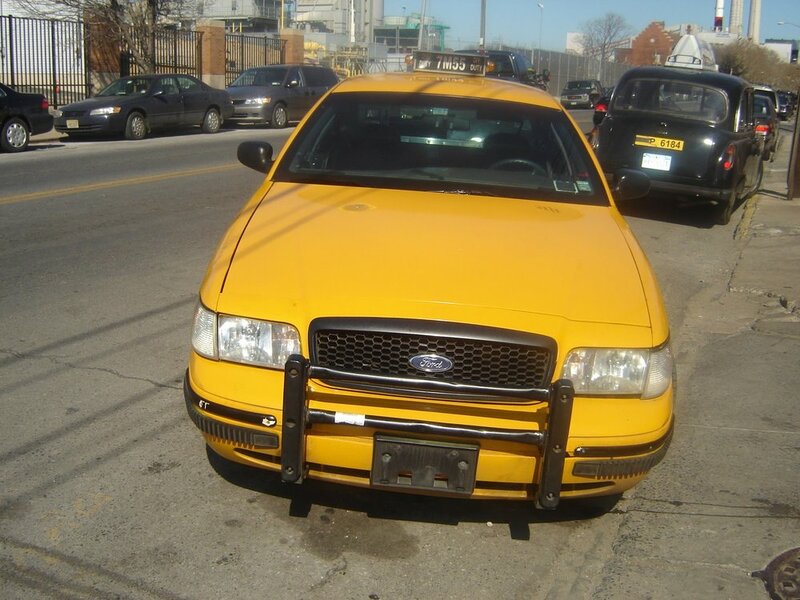 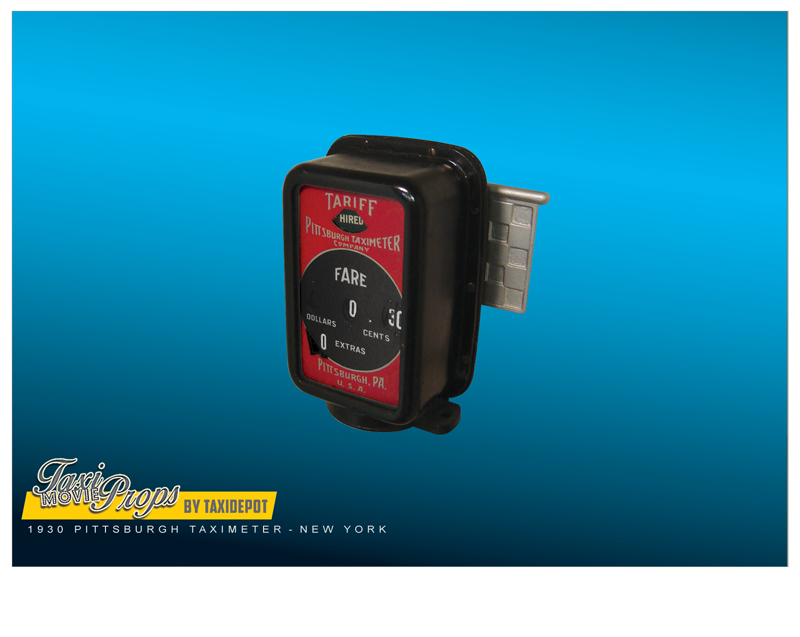 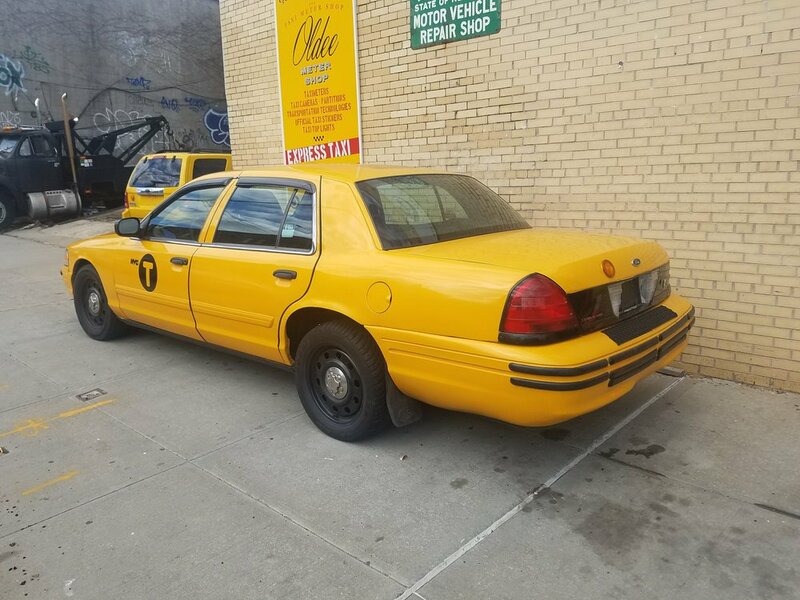 YELLOW CABS, GREEN CABS, BLACK CARS, NEW YORK REAL DRIVERS, PLATES, ID CARS, HACK LICENSE, VINTAGE DECALS, VINTAGE AND CURRENT TAXIMETERS & ALL KINDS OF TAXI MEMORABILIA. 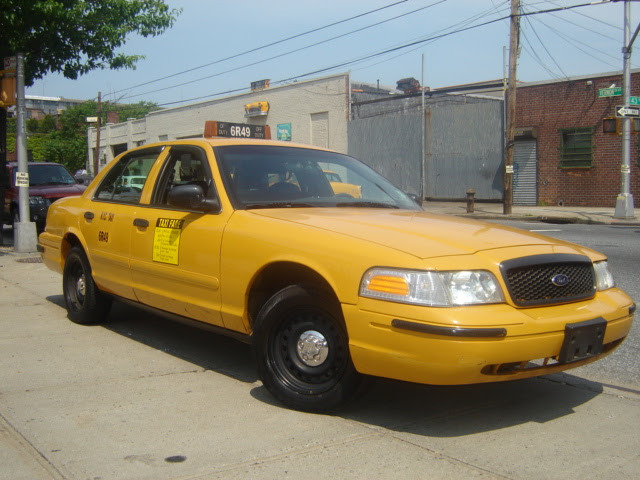 Complete Packages, Rentals and sales available. 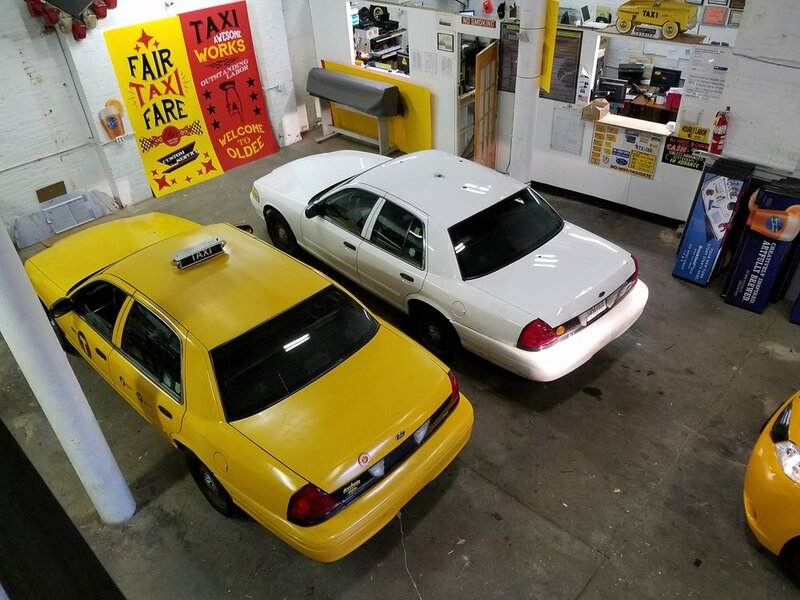 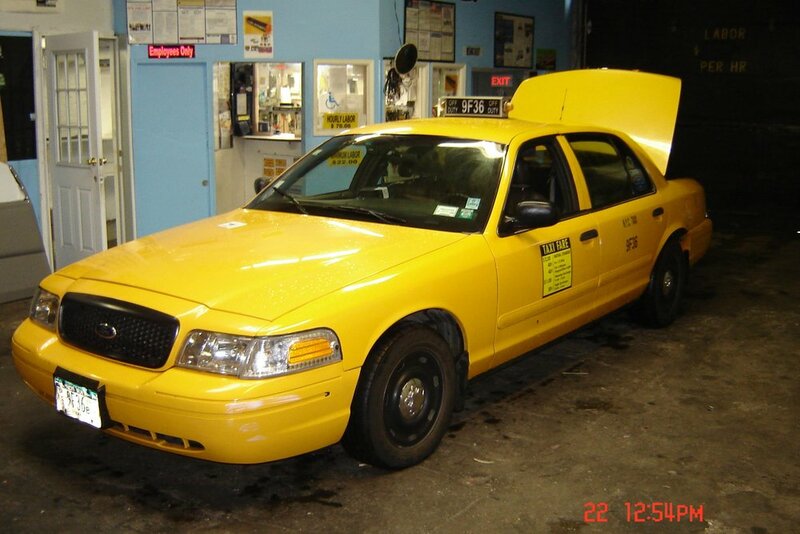 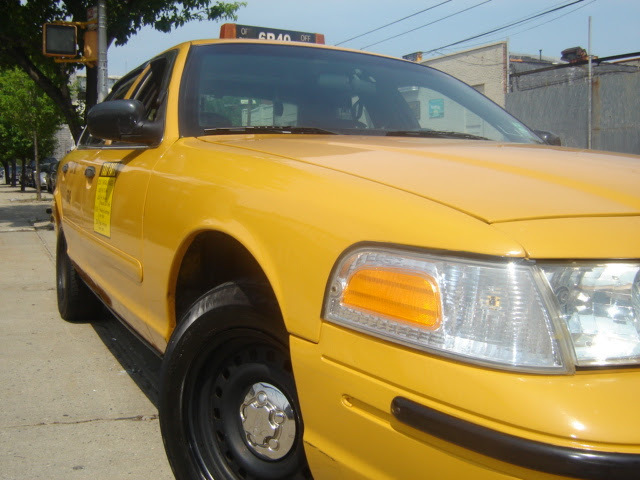 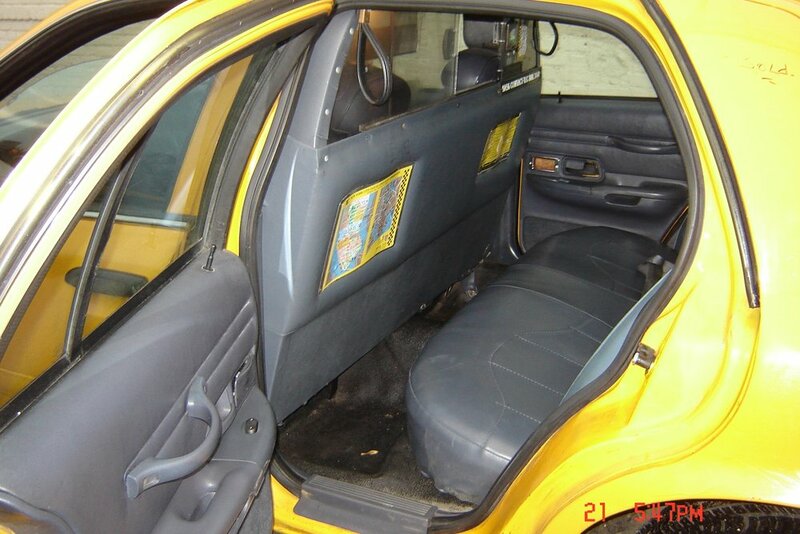 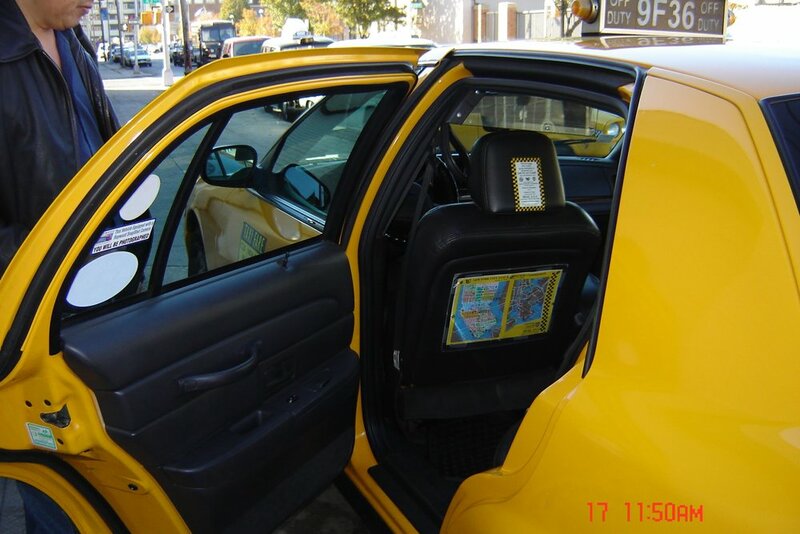 If the set calls for a “piece of taxi”, whether working with films or documentaries; stage productions or museum exhibits; historical festivals or educational programming; Taxidepot's TaxiProps will bring production value and confidence to the entertainment industry.